The 1993 shooter Doom looks like every morally panicked adult’s nightmare vision of video-game violence made manifest. The screen is centered, always, on instruments of violence, its levels are filled with roaring demons, and the soundtrack comprises reprobate-courting MIDI speed metal. 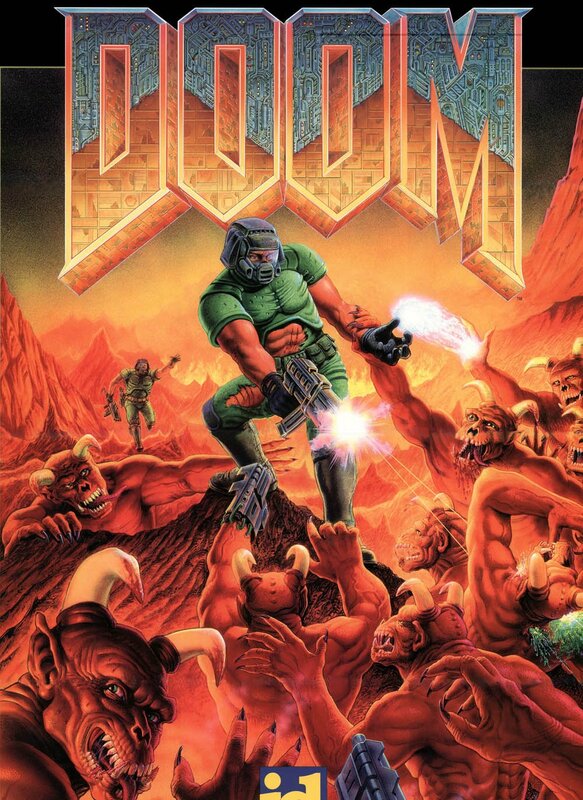 Still, the original Doom’s hellish visuals pale in comparison to its painted box art, which depicts a totally ripped space man battling the manically grinning forces of darkness amidst a smoldering landscape of volcanic rocks. Now, thanks to modern technology, we can see a disorienting glimpse of what Doom would look like if the game’s levels were modeled to more closely resemble its cover. While the other results of this experiment are strikingly nightmarish enough on their own, the decision to create a clip specifically guided by Doom’s box art aesthetic has yielded the most impressive results yet. 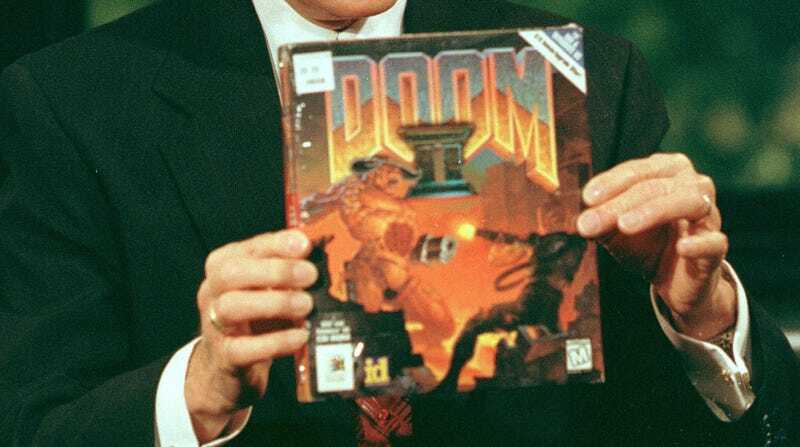 By combining the unknowable intelligence of machine learning and the dark ingenuity of a human brain, the clip’s creator has fully embraced Doom’s techno-hell source material to create results more diabolical than the game’s original makers could have envisioned.